New HERO VERSES! | The Captain Sun Adventures! Happy 2012 everyone! Keep an eye out for some HERO VERSES I’ll be sending your way every once in a while. 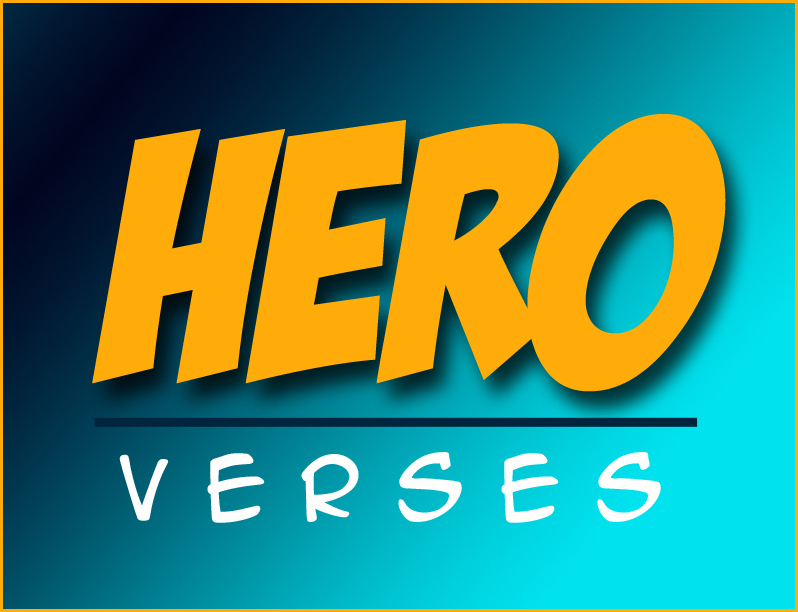 These are simple verses to encourage kids of all ages to life to live a heroic life through faith in Christ. Grace to you!